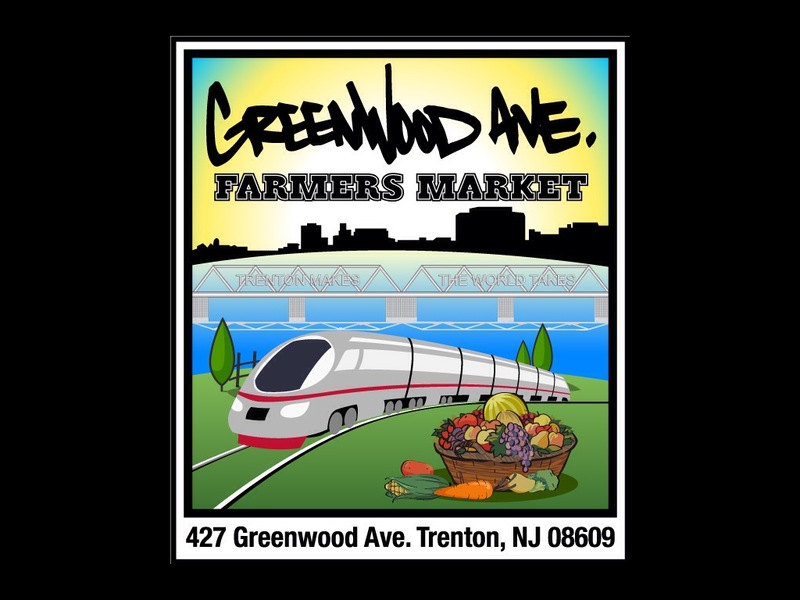 Big changes are happening in Trenton – salad bars and fresh fruits & veggies are in high demand! This year, 9 of the 15 elementary schools in the District are applying for the Fresh Fruits and Veggies Grant, which will bring healthier snacks to their students at times other than breakfast and lunch. While we celebrate the opportunity for our elementary school students we do not want to forget the importance of fresh fruit and veggies for our teenagers! The salad bar that will be installed at Trenton Central High School-West will be the fourth salad bar we’ve provided to the district in two years. This healthy food movement changing our districts culture for the better – the importance of having healthy food for students to eat, both for their health and their academic performance, is being recognized! The New Jersey Partnership for Healthy Kids – Trenton had its very first District Wellness Committee meeting on April 11th. The Committee aims to pass a District-Wide wellness policy to foster a health-centric culture within Trenton public schools. To start off, they’ve created a survey that will capture each schools readiness and ability to implement more physical activity and increase the consumption of healthy foods. This idea took off quickly, and the following Monday, the Committee met with the Family and Community Engagement (FACE) Office to present their idea for the survey, as well as discuss the creation and adoption of a district wellness policy. It was well-received, and later this week, they will receive feedback on the survey. The first reading of the proposed District Wellness Policy will be later this month. New Jersey Partnership for Healthy Kids – Trenton attended the Union Baptist Church (UBC) “Spring into Wellness” Health Fair on Saturday, April 12, 2014. It featured a panel discussion about how people can be healthy in every aspect of their life, with representatives from the Trenton Health Team, Capital Health, National Marrow Donor Program, Rite Aid, and a New Jersey state licensed psychologist/co-pastor of Grant Chapel A.M.E. Church. The speakers touched on many topics relevant to our projects focus on physical activity and nutrition. 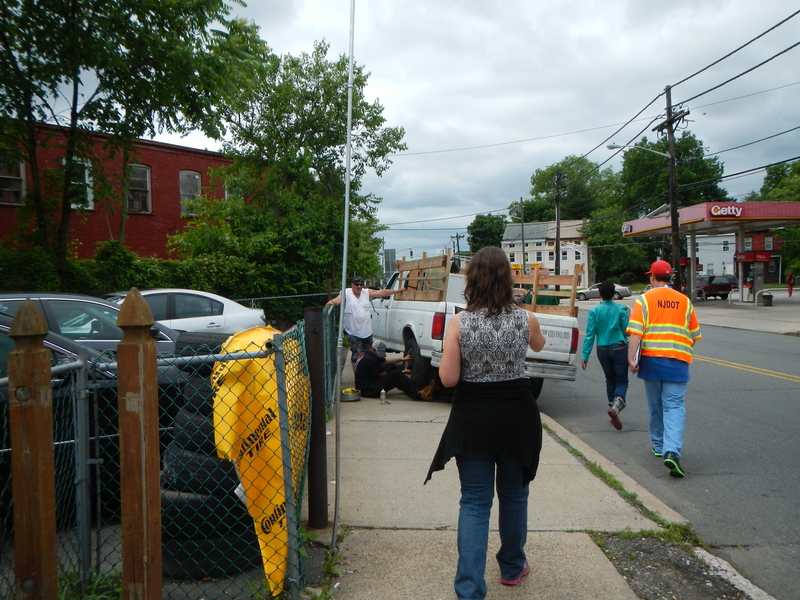 Union Baptist Church is one of the three faith-based organizations that volunteered to perform walking audits with us last year. Not only did they participate in the audits, but they also signed a wellness policy for their organization. We are so proud of UBC for hosting this health fair and making their wellness policy an integral part of the spiritual journey. This information couldn’t have been shared with us at a better time – the City of Trenton is currently working on their Bike/Pedestrian plan, which will be incorporated into the new Master Plan. With the City considering how they can make the streets safer for all travelers, and our soon to come streetscape improvements, Trenton residents will be able to get outside and get active! Margaret Creevey, RN, BSN, MSN, AOCN speaking to the attendees of the UBC “Spring into Wellness” Health Fair, about how they may be able to reduce the risks of colorectal cancer, some of the advice including maintaining a healthy weight and getting 30 minutes of physical activity per day. 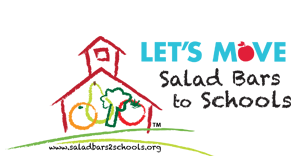 The focus of New Jersey Partnership for Healthy Kids – Trenton is to prevent childhood obesity through the implementation of environmental and policy change. Our leadership team is directed by the Trenton Area YMCA and Isles, Incorporated.We have been working to “make the healthy choice the easy choice” for our youth and their families for over a year, and plan to build upon our successes. Last year, we proposed a physical activity strategy to team up with church congregants and hold walking audits to analyze the City’s streetscape around three public schools in Trenton, to identify possible improvements that could be made to turn the busy, vehicle-centric streets into safe Complete Streets that students and citizens could travel safely. 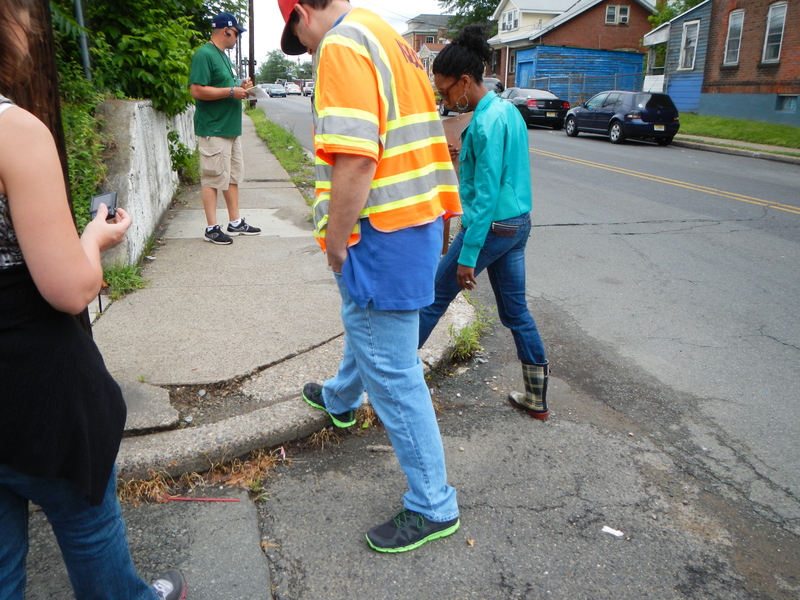 Below are some photos from those walking audits, where we found LOTS of improvements to be made! 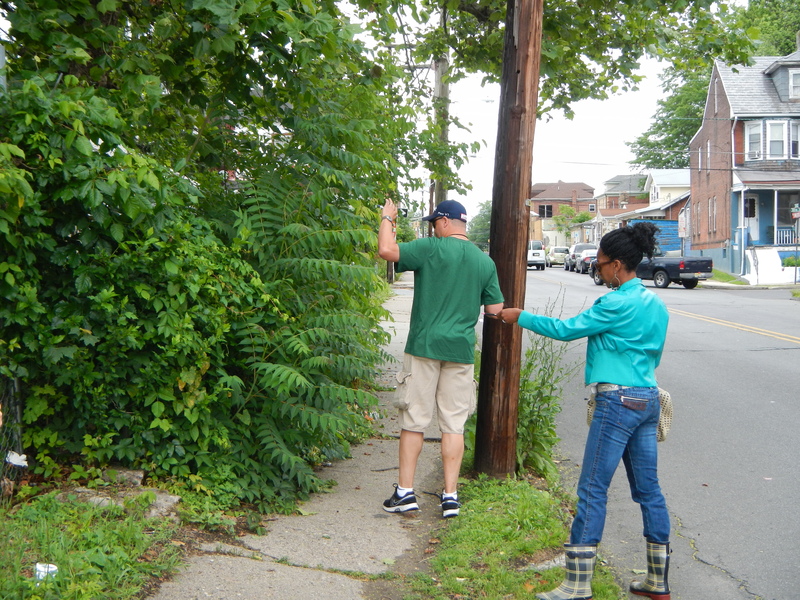 Overgrown foliage blocks the sidewalk and obstructs the motorist’s vision of pedestrians and vice versa. No handicapped-accessible ramp – NOT safe for wheelchairs/power chairs, strollers, etc! No designated parking shoulders for vehicles, so vehicles park directly on the sidewalk, obstructing pedestrians and blocking motorist’s view of pedestrians. 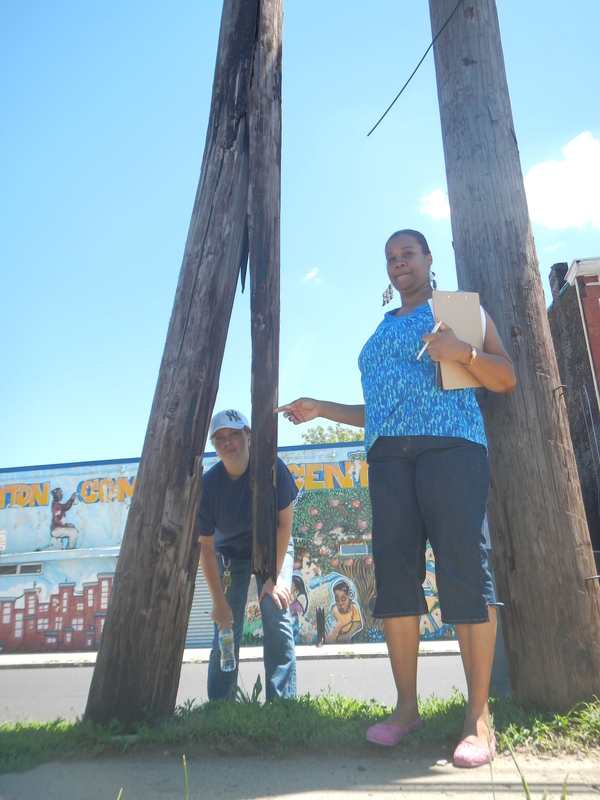 Maybe the scariest find of the walking audits – This telephone pole is split wide enough to fit a head though! A checklist was created from the walking audits to be fixed. This year, we plan to fix those items on the checklist. Also, last year we proposed a healthy nutrition strategy of implementing five wellness policies into active faith-based organizations around Trenton. As a result, ministries and their congregations would have healthier food choices at church-based events, youth-based activities, child care centers and more. The policies would also promote physical activity along with healthy nutrition. We were successful in getting our wellness policies adopted and implemented at most of the activities run by these faith-based organizations. This year, our healthy nutrition strategy is to install a salad bar into the cafeteria of Trenton Central High School – West Campus. The salad bar will be stocked and maintained FREE OF CHARGE by the school’s food provider, and will introduce the students to healthier lunch options they haven’t had before. We have installed salad bars in three (3) other public schools in the area, and have observed much success, so we are very excited to give these healthy options to another school! We are very thankful to be able to implement our physical activity and nutrition strategies for a second time; stay tuned for updates!